If you know me personally, then you would know that I don't have perfect vision. I remember, it was in sixth grade that a teacher noticed how I'd squint whenever I was reading something written on the board and suggested that I get my eyes checked. I didn't get them checked until college, though. Yes, I know! I waited so long, didn't I? I guess I was just in denial. Haha. I didn't want to accept the fact that I'd have to wear glasses from then on. I mean... who wants to wear glasses??? Well, at least that's what people used to think. Glasses weren't 'cool' back then! Haha. Anyway, I survived high school without glasses but had difficulty reading the words on the board especially when I was seated at the back. I first got my eyes checked when I was already in my second year in college. That's when I realized that I really really needed to get them checked already and that I couldn't just copy off my seatmate's notes all the time! LOL. After getting my eyes finally checked, I got my first glasses. But I was a bad glasses-wearer. I only wore my glasses when I needed to read something from afar. So naturally, my eyesight got even poorer. After a couple of years, I had my eyes checked again and got my glasses upgraded. This time, though, I chose a more fashionable frame so that I would be encouraged to wear the glasses more often. I first heard about Firmoo years ago through the many blogs I follow. I'm sure most of you are familiar with Firmoo already, but for those who aren't, here's a little background. "Firmoo is the world's most popular online eyeglasses store. We have always been committed ourselves to offering customers the best quality products at the most affordable prices which start at 8 dollars- 80%-90% lower compared to that in local store. Furthermore, Firmoo has launched First Pair Free Program for new customers to test our products and service for free by paying shipping only." Firmoo.com is an online optical store that offers a really wide range of prescription and non-prescription eyewear. There's some for men, for women, and there are many different types frames to choose from. From basic to fashionable frames, sunglasses, nerd glasses, prescription or non-prescription eyewear... Firmoo has them and more. I personally haven't tried ordering from them yet, but I've seen many rave about their glasses. Here's a pair that's on my wishlist! SUPER LIKE! One of the things that caught my attention when I first visited Firmoo.com was Firmoo's First Pair Free program. Through that program, first-time customers can get their first Firmoo glasses for free, paying only for shipping. So if you guys have friends or relatives who are looking for new glasses, tell them about this! Firmoo even offers full refund for dissatisfaction, and all free frames come complete with 1.50 single vision lenses, complimentary cases, cleaning cloth and other accessories. 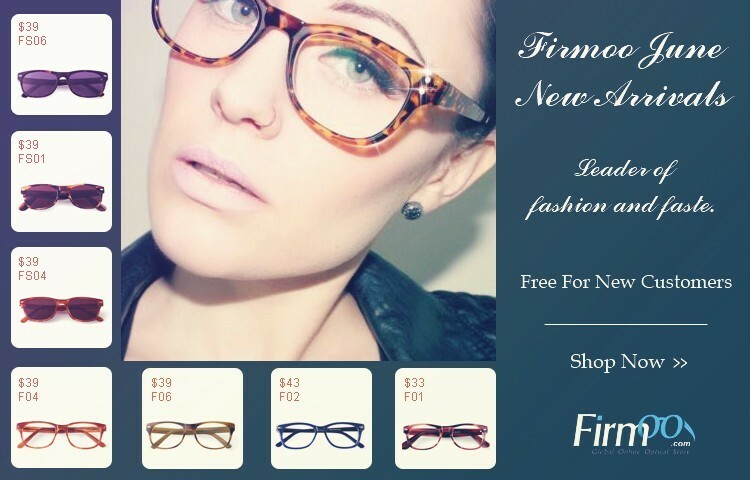 For the list of frames eligible for this offer and more info, visit this page: http://www.firmoo.com/free-glasses.html. Firmoo is giving away e-vouchers worth $20 each to lucky readers of this blog! AND, if this giveaway gets at least 50 valid contestants, there will be also be a grand prize winner who will receive a pair of Firmoo 'Classic' eyewear of his/her choice! So there will be a total of six (6) winners - 1 grand prize winner, 5 consolation prize winners. GRAND PRIZE - 1 winner will receive a free pair of Firmoo eyewear of his/her choice from the Classic Series (free shipping). CONSOLATION PRIZE - 5 winners will receive e-vouchers worth $20 each that they can use to buy frames from the Classic Series (shipping not included). Which 'Classic' pair of eyewear from Firmoo would you like to win? NOTE: Only those who comment with the required info will be eligible to win any of the prizes. 2. OPTIONAL: Tweet about the giveaway with the hashtag #CodenameAYAgiveaway. More tweets = more chances of winning. 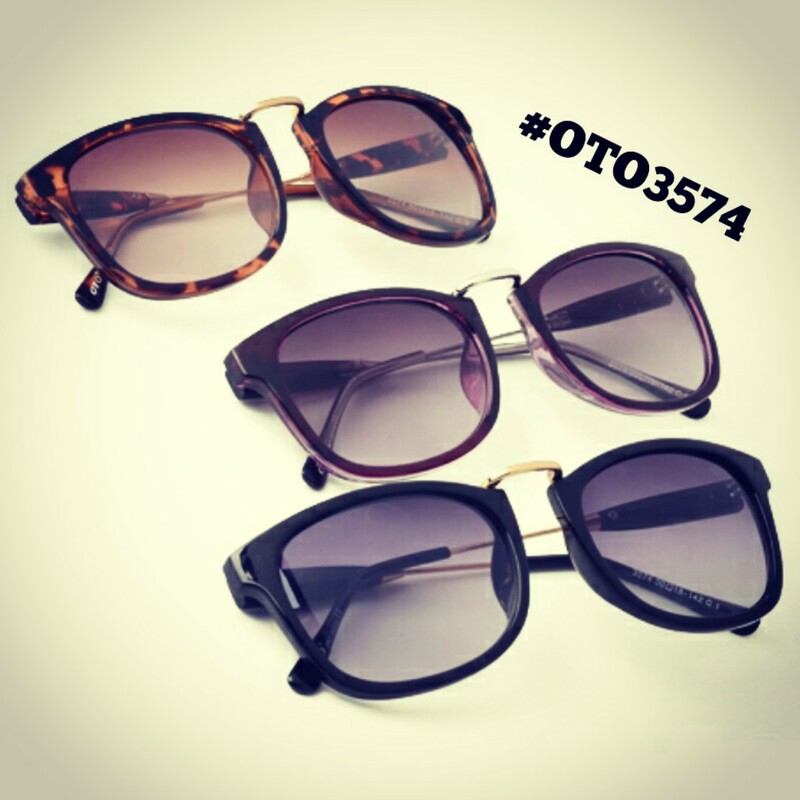 Tweet this: "I joined @CodenameAYA's giveaway for a chance to win free eyewear from Firmoo! http://goo.gl/lGAKw #CodenameAYAgiveaway "
3. OPTIONAL: Like and share *this photo* on Facebook as many times as you like. More shares = more chances of winning. Include this in the caption and don't forget to tag my page (facebook.com/CodenameAYA): "Codename AYA and Firmoo are giving away free eyewear and vouchers! Join here: http://www.codenameaya.com/2013/06/firmoogiveaway.html "
This giveaway is open internationally but all the contestants have to be in the range of Firmoo's delivery. Visit http://www.firmoo.com/help-c-10.shtml to check if Firmoo ships to your country. This giveaway will be open until it gets 50 valid contestants. The winners will be announced on my Facebook (fb.com/CodenameAYA) and Twitter (@CodenameAYA) pages. The grand prize will be shipped by Firmoo directly to the winner. The e-vouchers will be sent to the winners via email. That's it! I'm keeping things simple this time. No Rafflecopter, no Google form. Haha. I hope you join and tell your friends about this giveaway, too! Thanks to Firmoo for this giveaway! I'd like to win, #SD2383 - Black,Red~!